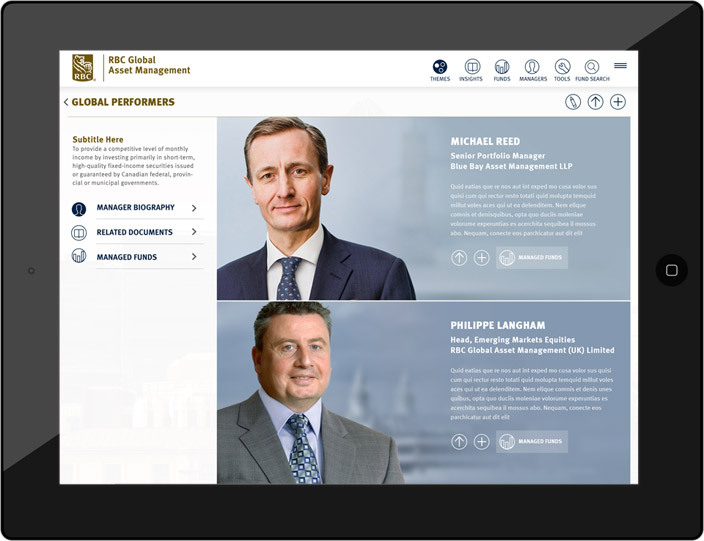 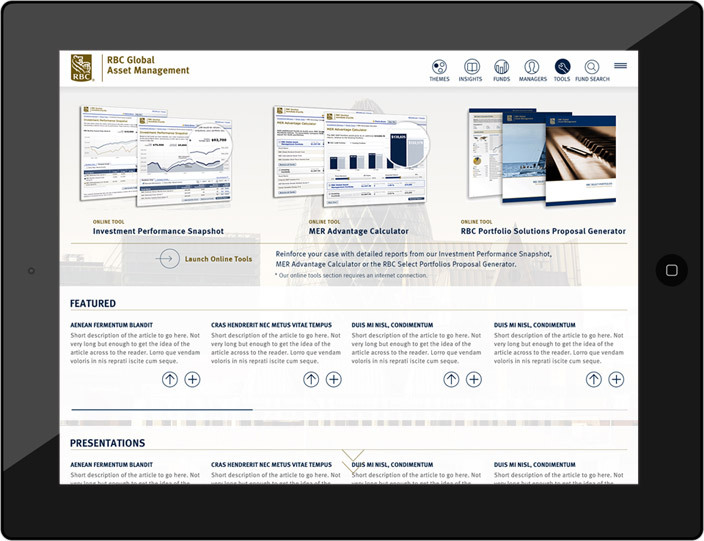 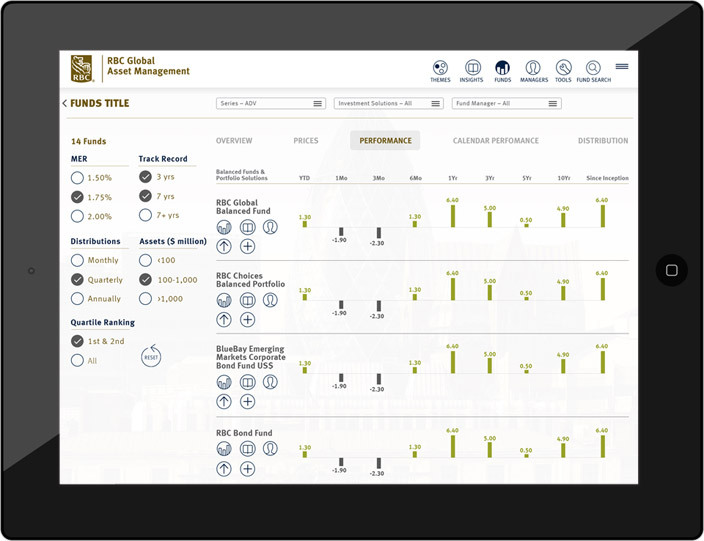 COPP was selected as the design firm to work with the RBC Global Asset Management group on their latest version (2014) of a financial services app – for use by over 40,000 financial advisors across Canada. 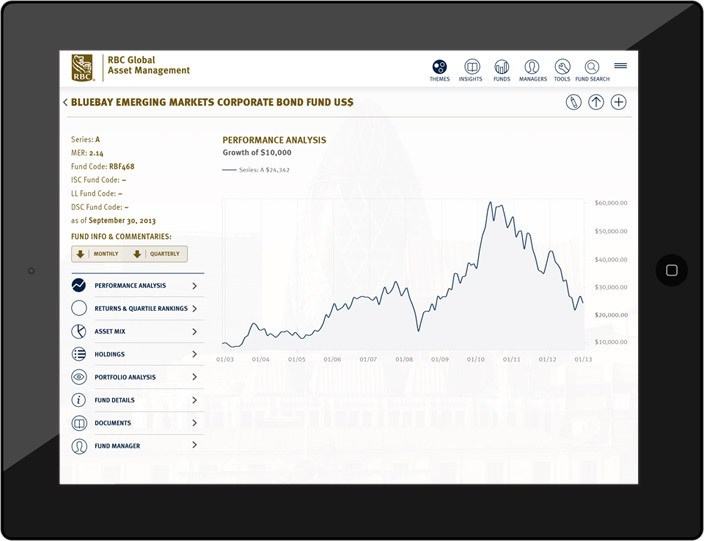 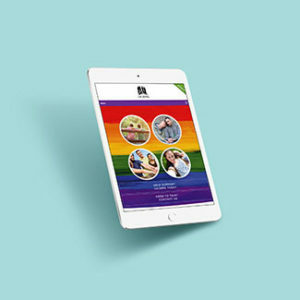 With multiple users, all with varying levels of comfort with web information technology, the app had to be designed with very simple cues for interaction and engagement…for an extremely large database of financial material and customer tools. 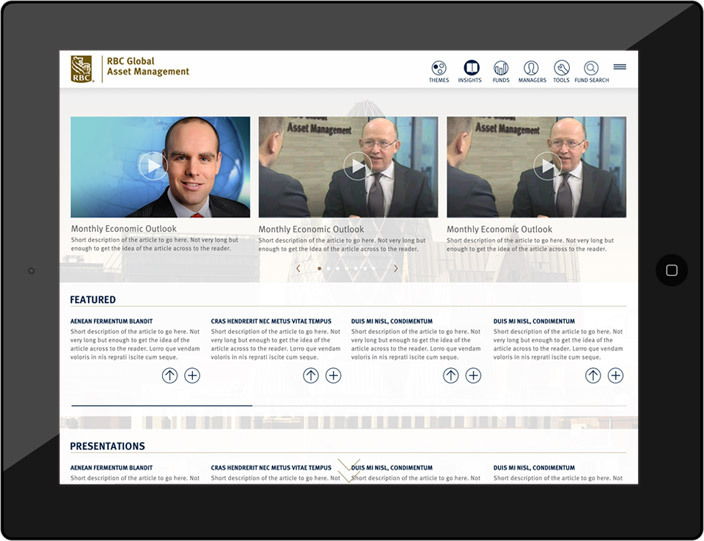 Huge and positive response from financial planners across the country. 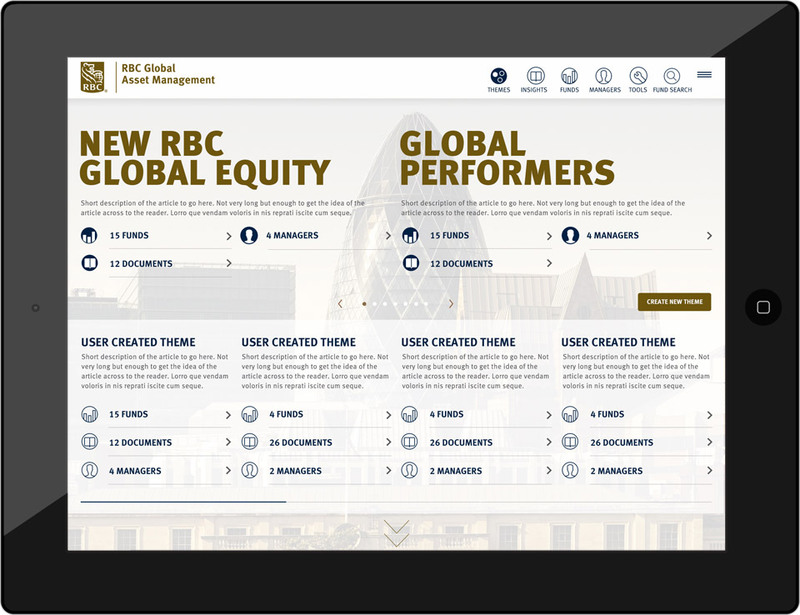 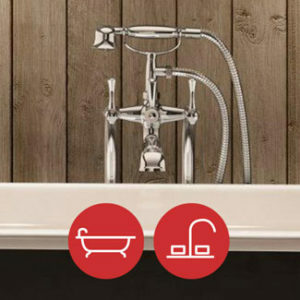 The client and RBC in general were pleased with the results.